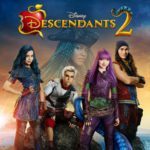 The stars of Descendants 2 including Dove Cameron, Cameron Boyce, Sofia Carson and Booboo Stewart will perform a “Descendants”-themed medley featuring “Rotten to the Core” from the original movie and the new, pop rock anthem “Ways to Be Wicked” from the upcoming sequel on Dancing with the Stars this Monday, May 1st. 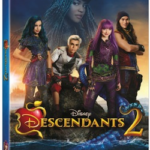 The “Night at the Movies” themed episode airs at 8:00 p.m. ET/PT on ABC. 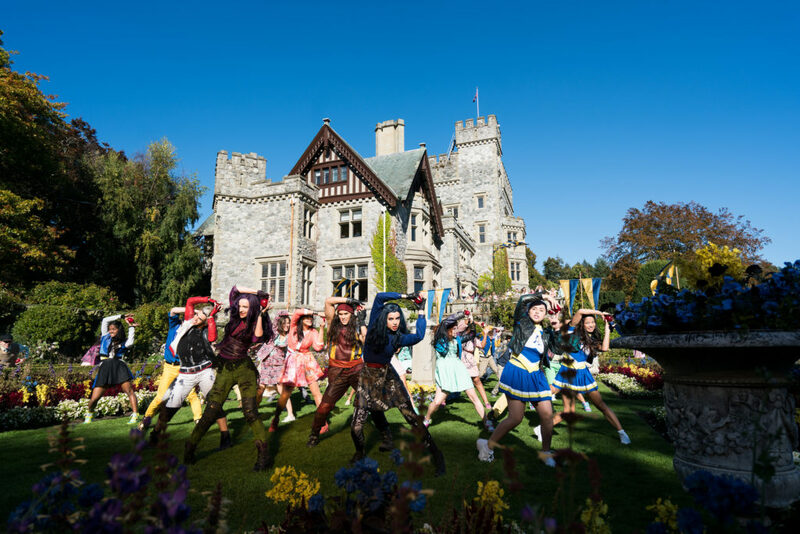 Descendants 2 premieres Friday, July 21 (8:00 p.m. ET/PT) on Disney Channel, ABC, Freeform, Disney XD and Lifetime.